The Carron 4.7kw Enamel is a clean, contemporary Wood Burning and Multifuel Stove that offers a large picture window for a beautiful flame effect. This highly efficient Defra approved stove is suitable for installation into properties within smoke controlled areas, and is available in ten different colours. 3 year stove body and 1 year inner components warranty. 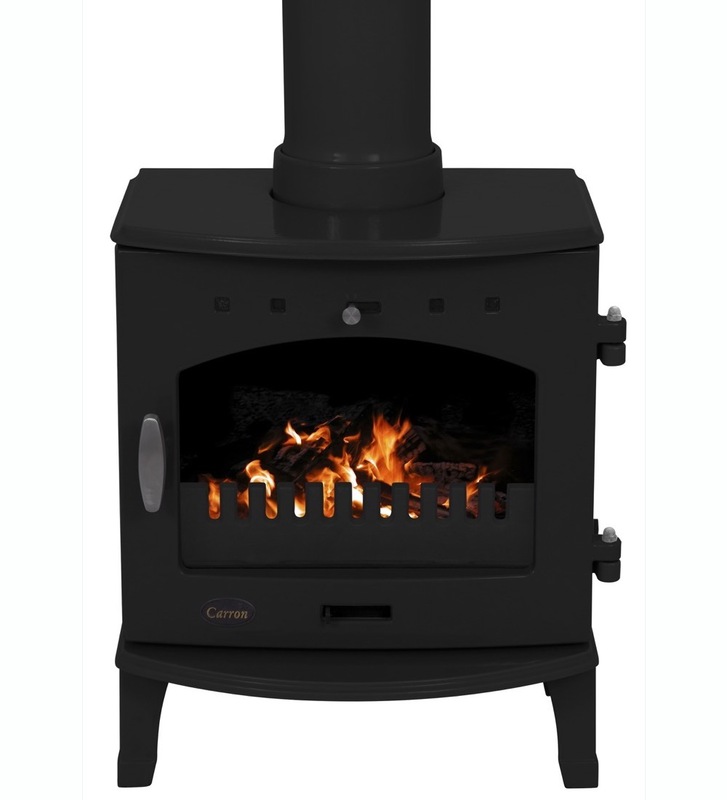 Carron Stoves, based in Lincolnshire, offer a superb range of cast iron Wood Burning and Multifuel Stoves and Log Stores. A sign of quality, Carron Stoves are manufactured to the highest production standards and built to last, featuring large flame picture windows for an inviting and comforting glow. They are robust and dependable and are more than capable of meeting the heating needs and requirements of any home. Each stove is available in various different colours and they have all been designed to be easy to clean and maintain, to ensure that they look stunning year after year.